Description CARFAX One-Owner. Clean CARFAX. 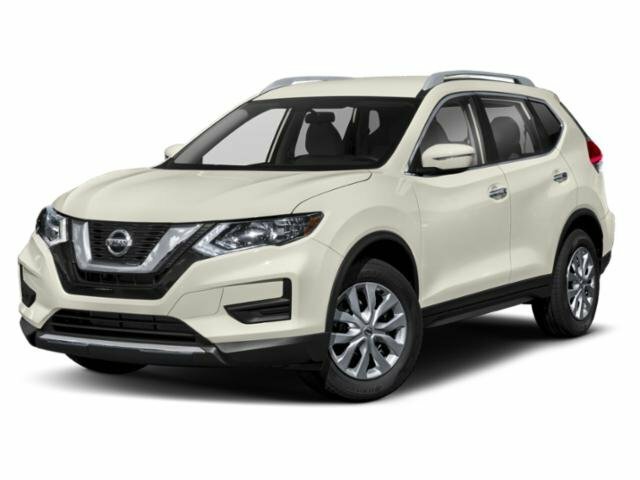 Gun Metallic 2018 Nissan Rogue SL AWD CVT with Xtronic 2.5L I4 DOHC 16V Fully Detailed, Rogue SL, 4D Sport Utility, 2.5L I4 DOHC 16V, CVT with Xtronic, AWD, Gun Metallic. Priced below KBB Fair Purchase Price!